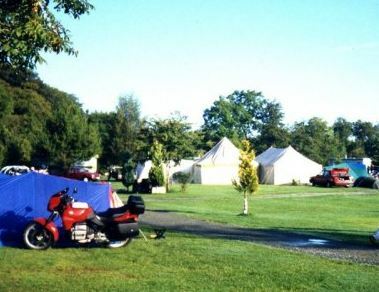 Disserth Caravan and Camping Park - Disserth is an idyllic location for your caravan, motorhome or tent for a relaxing rest from the hustle and bustle of modern living. 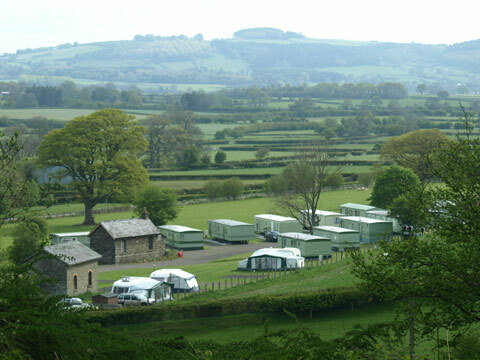 Plas Farm Caravan Park - Plas Farm Touring Caravan Park is situated in the grounds of a stunning 16th century Grade II listed farmhouse in a breathtaking location with a superb range of high quality facilities. 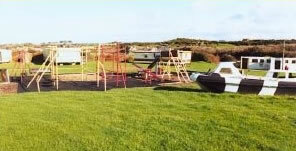 Melin Rhos Caravan Park - Ty'n Rhos & Melin Rhos Camping & Caravan Parks are located close to the lovely beach at Lligwy, just around the headland from the pretty fishing village of Moelfre. 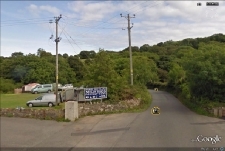 Tyddyn Isaf Caravan and Camping Site - Thank you for considering Tyddyn Isaf as your Camping and Caravan holiday destination, we are a family owned and managed Park that overlooks Lligwy Bay on the Island of Anglesey. 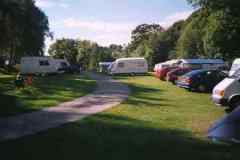 The Old Station Caravan Park - This is a small family run caravan park offering a range of facilities including touring pitches and static holiday caravans to rent and purchase. 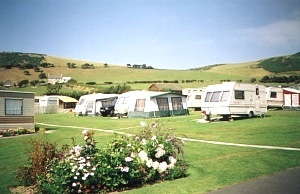 The caravan park is set on the site of the old railway station and we plan to restore two of the original railway buildings as self-catering holiday accommodation. These will include a number of original features which will be of great interest to railway enthusiasts. Cwm Cadnant Valley - Cwm Cadnant Valley is a family park set in the small valley of the River Cadnant, a gentle running stream that once fed the moat of the nearby magnificent Caernarfon Castle. The location provides a quiet haven within a ten-minute walk of Caernarfon town centre. 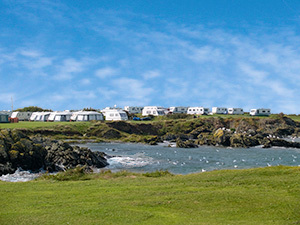 Bagnol Caravan Park - Bagnol Caravan Park and Tyn Towyn Caravan Park are both set in their own grounds within walking distance of the marvellous sandy beach at Trearddur Bay on the holiday island of Anglesey in North Wales. 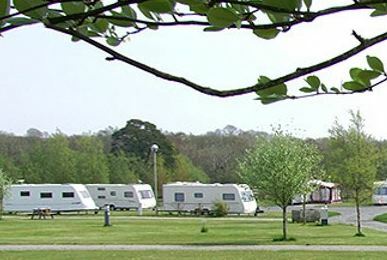 Trefalun Park - Trefalun Park is family run and prides itself on a personal and friendly service with many families returning year after year.